If you had attended the recent Bubble London show, a fabulous sight would have greeted you upon entering the halls. 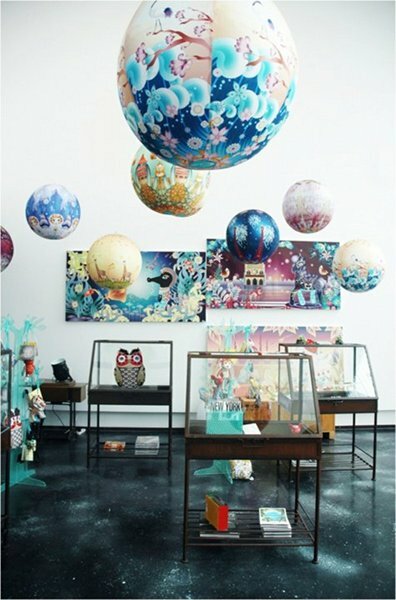 It’s a beautiful installation by Papinee and it’s certainly an indication of the quality of the show, which has attracted many new exhibitors for June 2011. We’ve handpicked the best of the new ones for you to have a look at! We love the sassy fashion from Belgium’s Juggle Angels which showed for the first time at Bubble London. Mummymoon (above and below) makes the most extraordinary garments with the most gorgeous neck detail we’ve seen in a while. I can see little Tasmanian and Victorian kids in the Mummymoon winter gear which seems to be perfect for super-brisk days. We’re also in love with the fabulous harem pants they make. 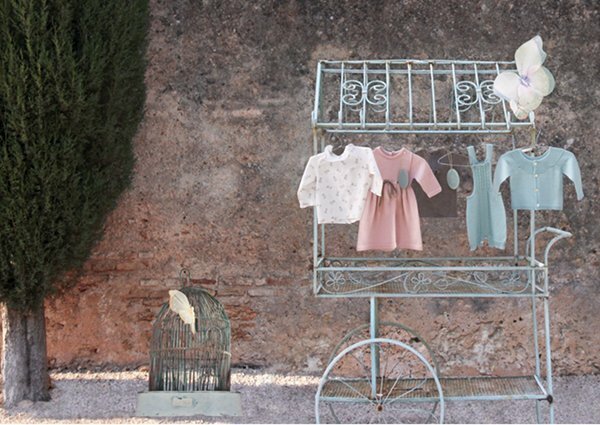 There’s super-feminine clothing from Danish label Aya Naya and vintage fashion with an edge from Jessie & James London. Fab casual-but-chic gear from Les Temps de Cerises combines denim with checks. Some quirky selections from Maharishi and Bang Bang Copenhagen (right). 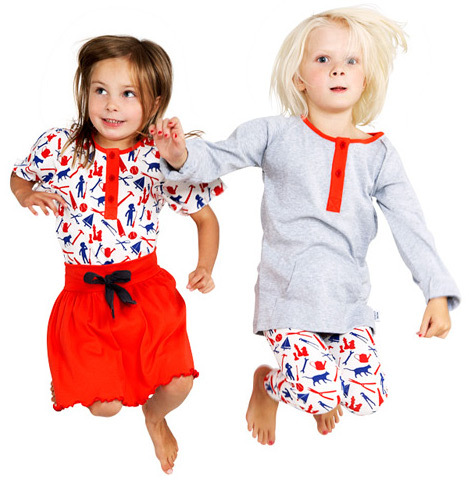 Incredible design for both boys and girls from Wild, which hails from the Netherlands. 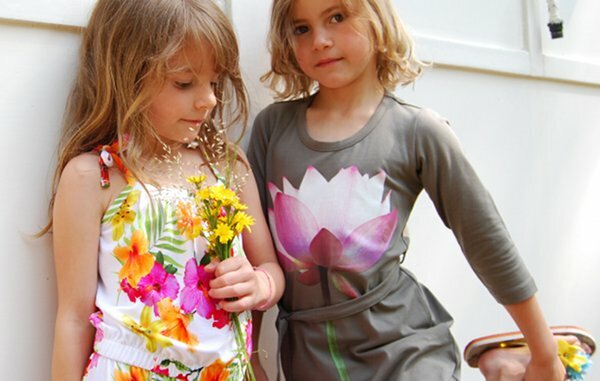 We’re so in love with this brand and you must see the wild horses on the boys’ tees. Ethereal baby knits from Bonnet a Pompon. Baby lederhosen anyone? Oh yes please! 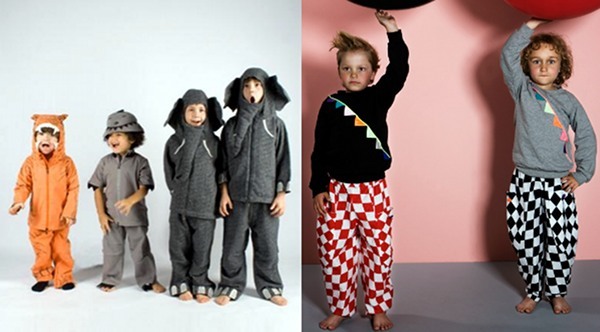 These delightful outfits are from Portugal’s Dot. 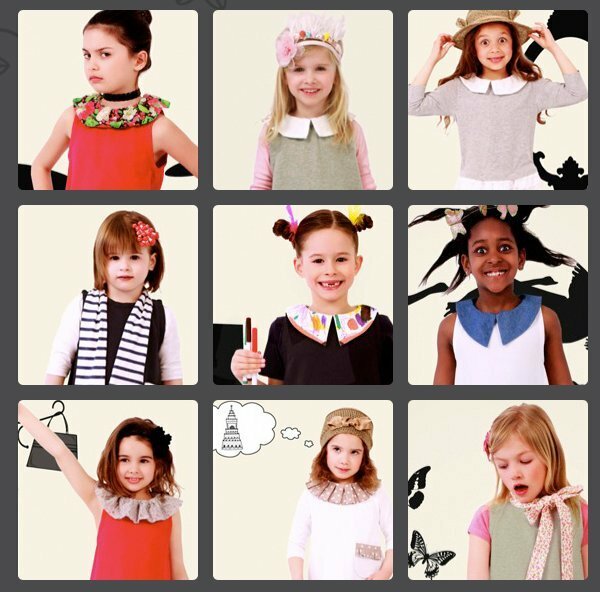 Vintage fashion for kids is the go with lovely choices from Poppy Rose of Denmark. Flipping that idea on its head are the deliciously simple basics from Spain’s Limo Basics. 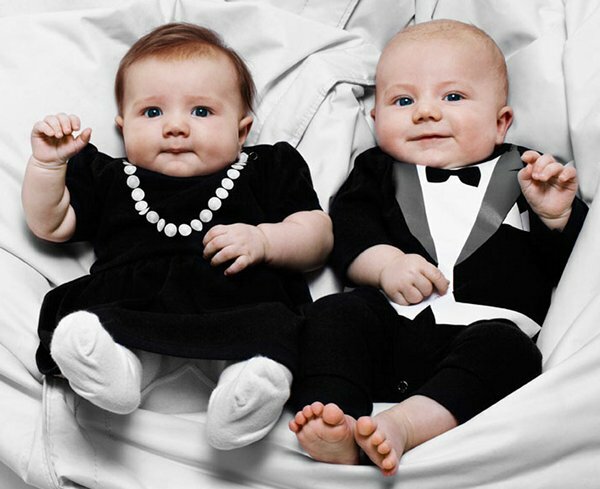 Enter a whole world of cute over at The Tiny Universe, which aims to style a baby’s first year in the most adorable ways possible. 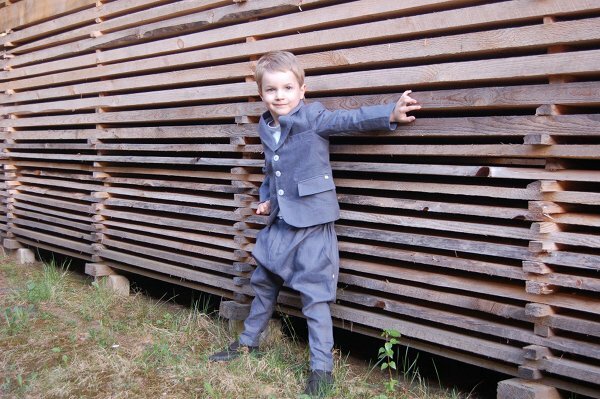 You must check out The Tiny Swede dress! 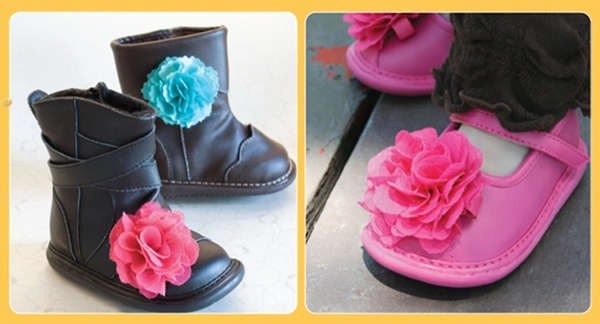 Cute Shoes from Wee Squeak with interchangeable accessories. We love the energetic brights from Swedish label More Stories! 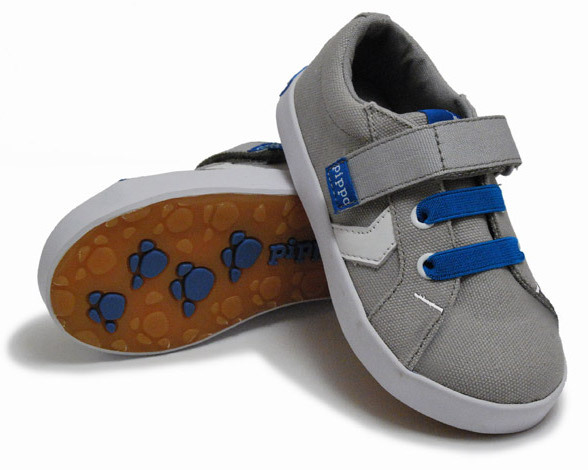 Unusual colours appeal in Pippo‘s collection of children’s shoes. We like a practical canvas shoe which also looks smart! 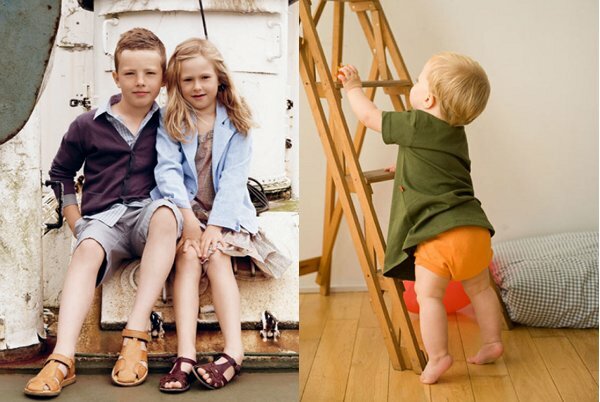 That it for Babyology’s brand picks from Bubble London! Now you have a whole new range of brands to check out.